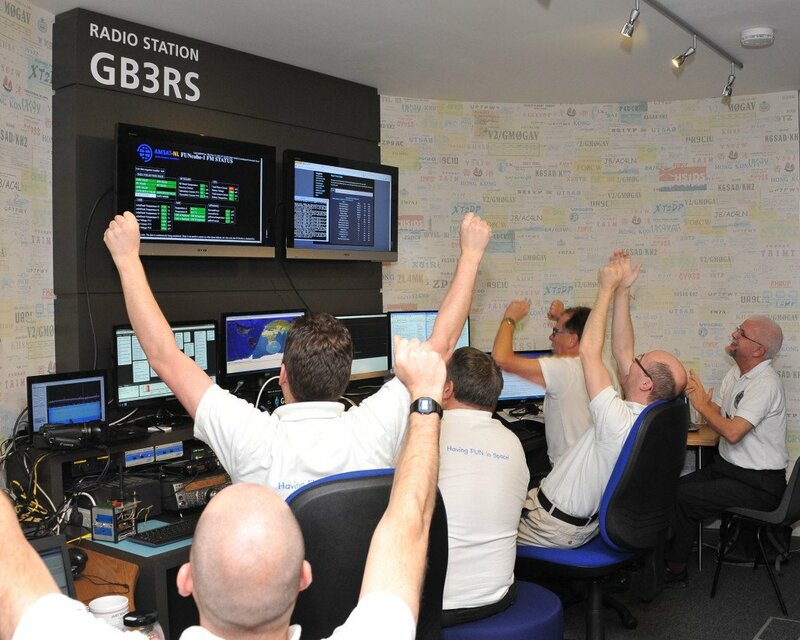 Five years ago, on November 21, 2013, FUNcube-1 launched into space. 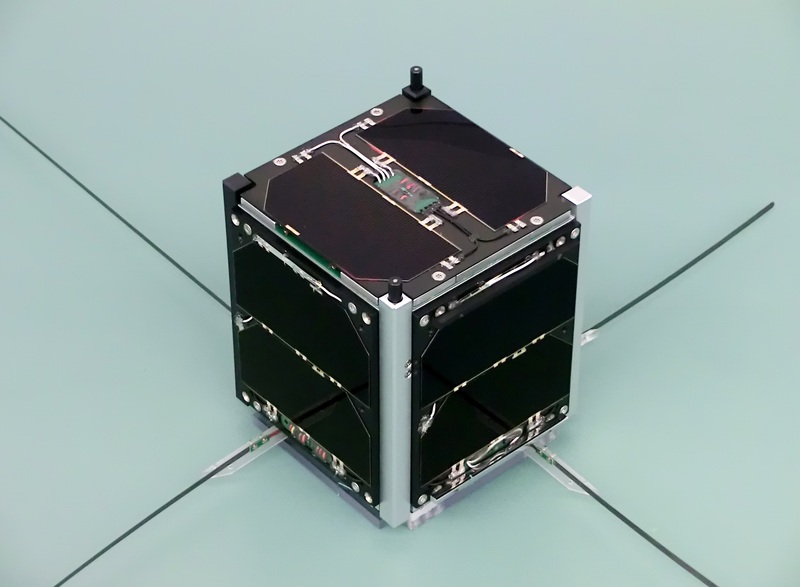 Soon, we hope to welcome ESEO (FUNcube-4) and JY1SAT (FUNcube-6) into space. 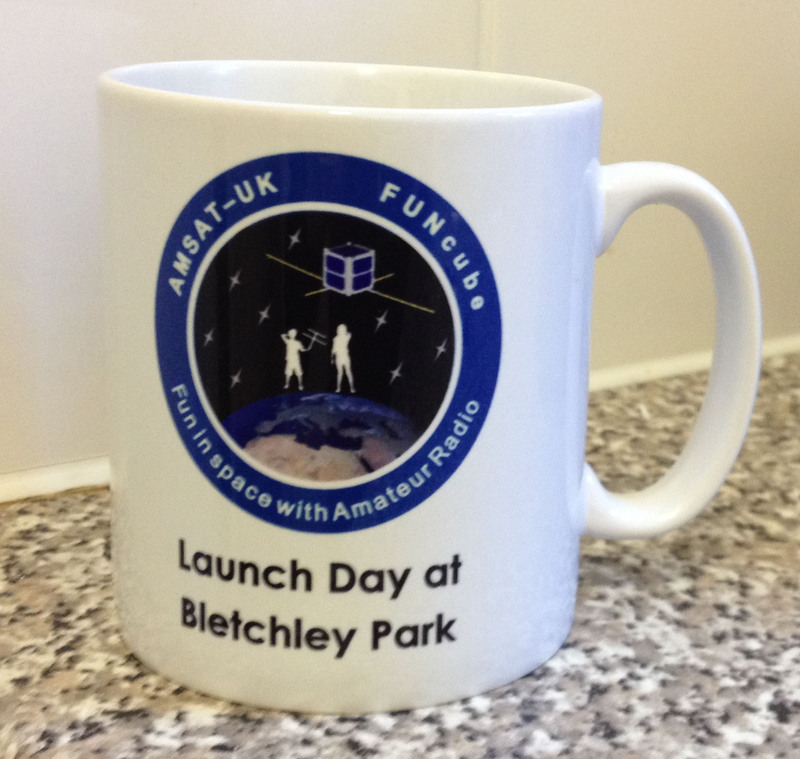 A remarkable achievement by the radio amateur volunteers of AMSAT-UK and AMSAT-NL. In 2010, we got the first prototypes working and got zero packet errors when testing the downlink chain! In 2012, we were assembling the flight model in the ISISpace clean room. ISISpace has been the satellite integrator for this mission and continues to partner with AMSAT-UK on multiple missions. Another big milestone straight after assembly of the spacecraft: the antenna deployment test! During this test, we pretend the satellite is in space for the first time, and check that it successfully starts up and starts transmitting to the world. 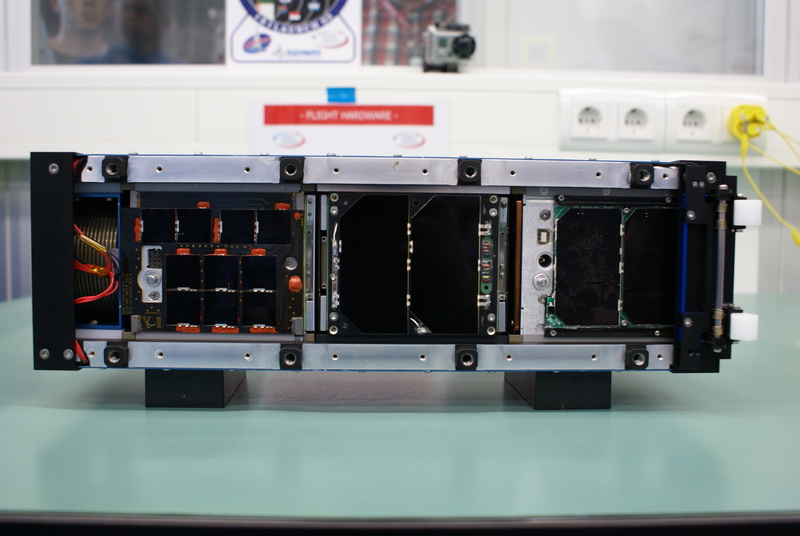 After the deployment testing, the antennas need to be stowed again, and then we arm the satellite for launch and place it in its deployment canister together with our fellow passengers HiNCube and ZACUBE-1. In this case the ISISpace ISIPOD was used. Next up: transport to the launch base, fitting to the rocket, and LAUNCH! 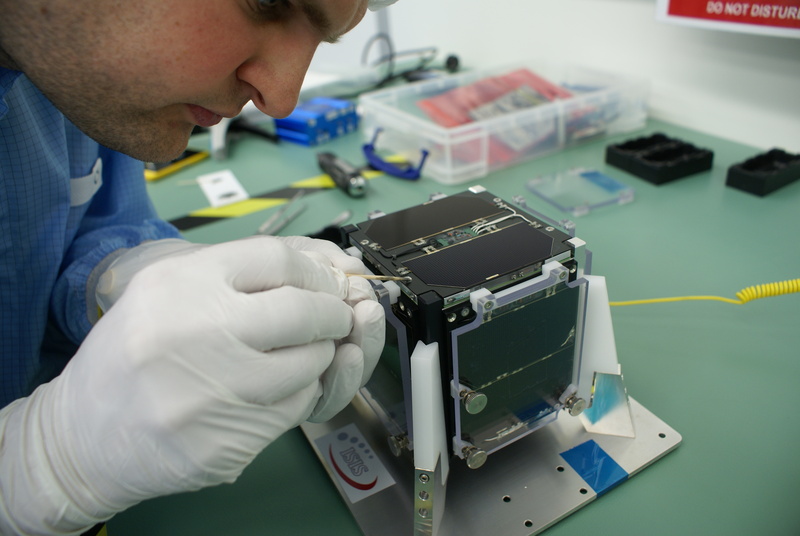 FUNcube was launched 21 November 2013 at 07:10 UTC on a Dnepr rocket from Yasny Launch Base. Thanks ISILaunch for taking us up on ISILaunch03. 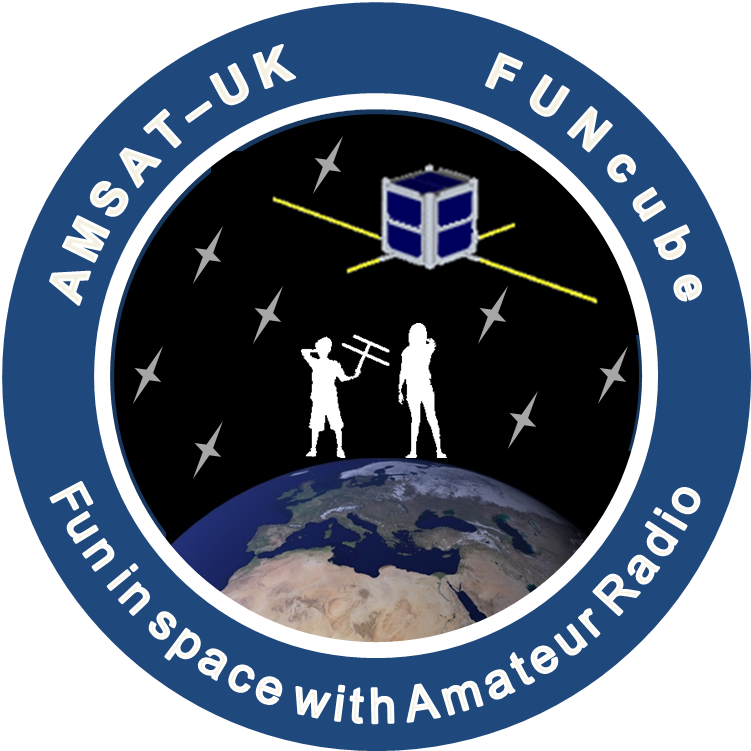 Since then, we have had FUNcube systems in UKube-1, QB50p1, Nayif-1 and the upcoming ESEO and JY1SAT spacecraft, bringing the total FUNcube payloads launched for STEM education and amateur radio to six. 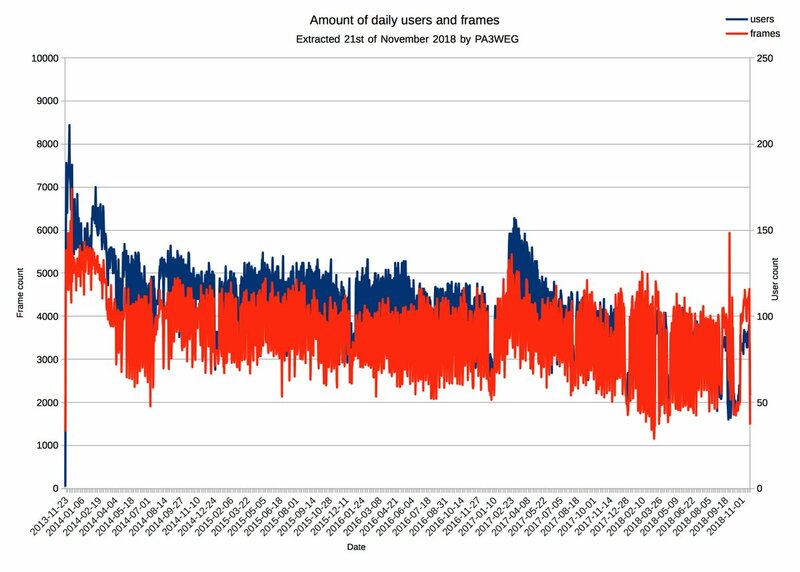 In 5 years, FUNcube has transmitted for 157,766,400 seconds, with a 256kB frame every 5 seconds, equating to approx 7.5GB of data. Our ground network has recovered 1.7GB. On average, we see 105 daily listeners, receiving 3688 frames per day. At minimum, we still had 40 listeners. We were very conservative with our power budget. The battery is almost always full, and quickly charges up after eclipse. 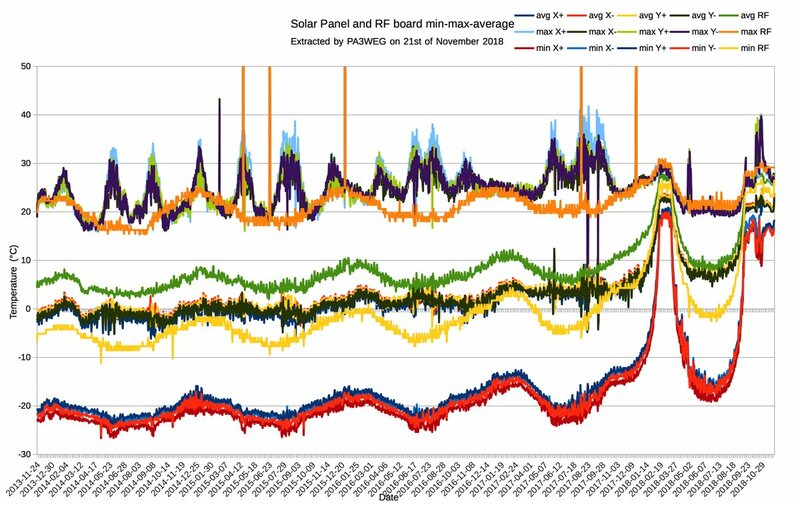 The solar panel current Ipv does not show significant degradation. 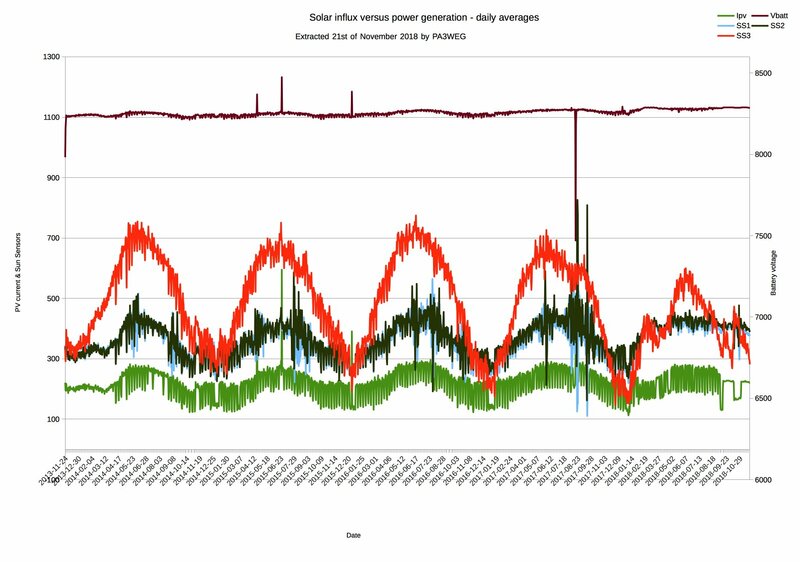 the ISI Space solar panels and GOMspace EPS are doing a wonderful job. 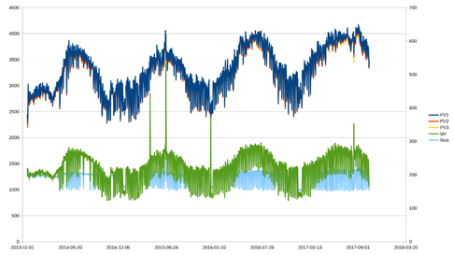 On board temperatures have been at maximum 43.2°C, and at minimum -26.7°C, disregarding some outliers caused by the satellite rebooting. 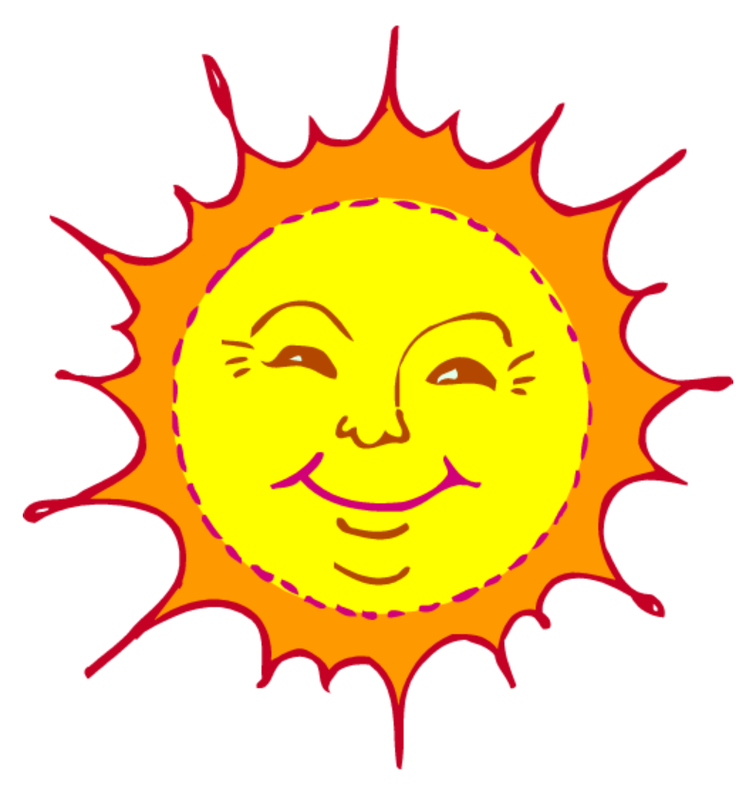 We have had two periods of continuous illumination, which can be seen by the temperature rises. The attitude of AO-73 / FUNcube-1 is passively stabilised using the traditional magnet and two hysteresis rods. 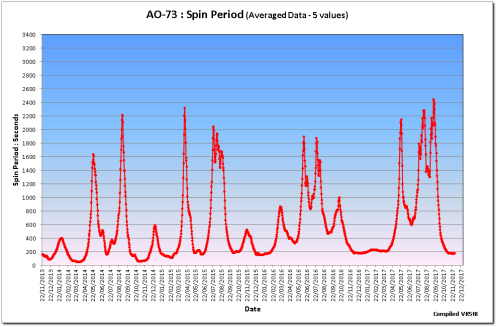 Since the launch over four years ago we have been intrigued with the resultant actual spin rate/period which seems to vary over time for reasons that have not yet been properly explained. 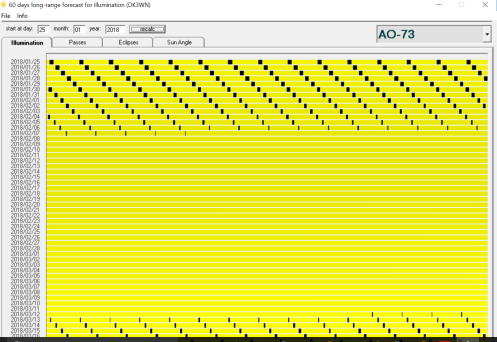 This graphic, which has been developed from telemetry received and maintained by Colin VK5HI, and his team, shows the variations in some detail. Explanations would be gratefully received.